CAYE CAULKER, Belize District, Mon. Apr. 18. 2016–A Caye Caulker man, Leon Gordon, 30, has died after being stabbed in the abdomen at about 8:15 last night while parting a fight between two men outside the SIP & DIP Restaurant on Avenida Hicaco in Caye Caulker. Another man, who was a friend of one of the men involved in the fight, reportedly stabbed Gordon in the abdomen with a knife, and the two combatants then escaped in the direction of the Split. 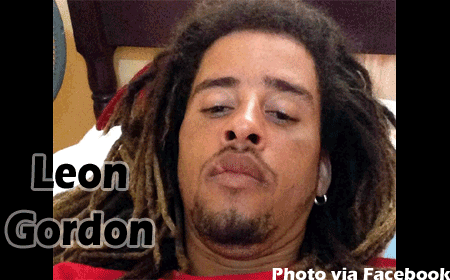 Gordon was rushed to the Caye Caulker village clinic by his family, but he died shortly after due to the injuries he sustained. Sharlene Young, Gordon’s common-law wife, told police that Gordon had tried to separate a fight between Austin Gabourel and Jeremy Rhaburn when another man, only known as “Robert,” stabbed him. Police have two men detained in connection with the stabbing death of Leon Gordon.